Hi everyone, how’s it going?? So happy Spring is here however the weather seems to be forgetting that…still cold in Ontario, Canada. It gives me an excuse to wear some darker polishes and signature day smokey eye (let me know if you want to see a youtube video of this on my channel), thus I have been getting A LOT of use outta this little palette. I have blogged about WetnWild’s palettes before and this one did not disappoint – I truly believe as a beginner, novice or professional, they have some amazing eyeshadows and truly worth the money. Wet n’wild Silent Treatment – contains 3 beautiful shades, the 1st one is a gorgeous peachy pink absolutely perfect for Spring, can be worn all over the lid, inner corner crease OR as a brow bone highlight. 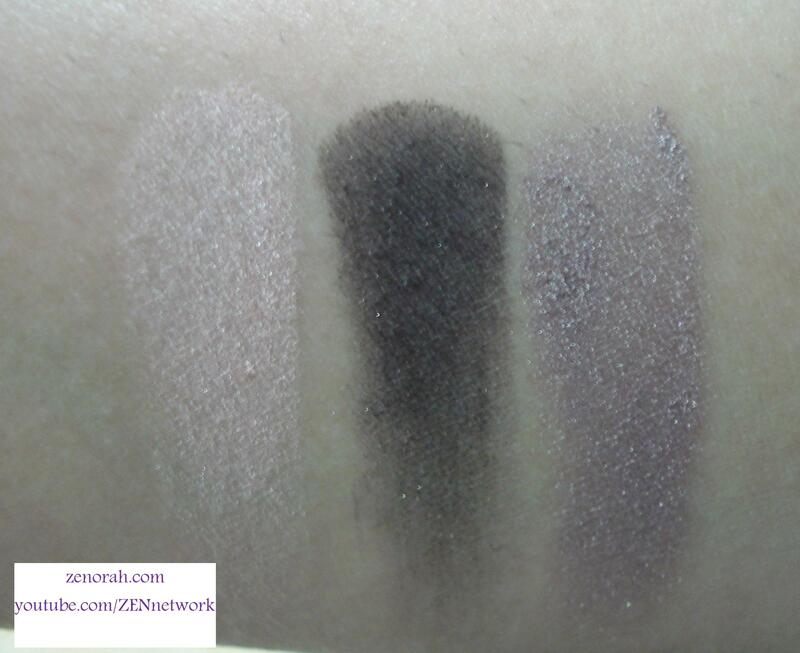 The second shade is EXTREMELY pigment, a little goes a very long way, works well as a liner and in the crease. The last shade is the STAR of this little palette – word on the street is, it’s a dead on dupe to a highly sort after limited edition MAC eyeshadow from years back. The colours are gorgeous have a look below. 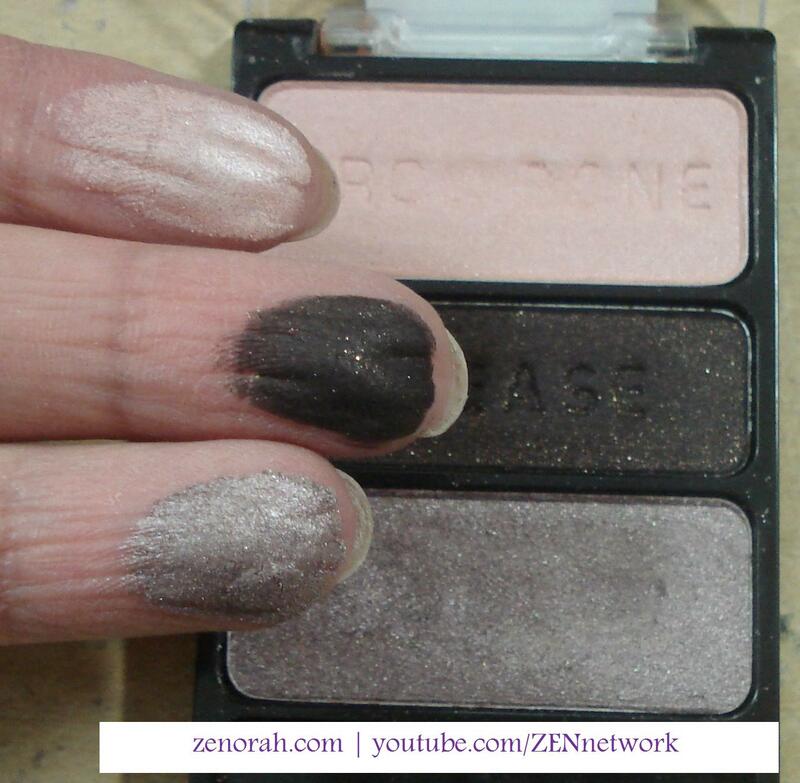 The shadows are very pigmented however the 3rd colour is quite soft so you have to be careful not to dig too deeply in it otherwise it might be the first one to crack. The ‘crease’ shade is the most dense but deposits a ton of colour, this shade also stained my finger while swatching it so beware that it is some intense stuff! Overall, I think it is once again a MUST HAVE from Wetnwild and will always repurchase it. The shades are different enough from some of their other palettes that you won’t regret picking it up and if you already own it, bust this baby out and start using it again – such an amazing palette! If you are only interested in the 3rd purple-taupe shade in the palette get it! For the price point you can’t beat it! 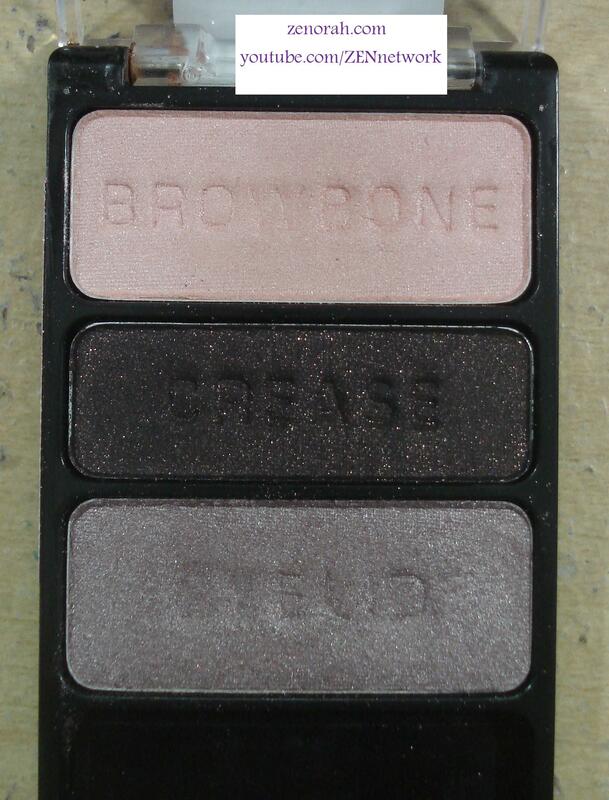 Do you own WetnWild `Silent Treatment` palette? What are your thoughts on these eyeshadows? awww thank you hun!! i will definitely do my everyday smokey eye, it’s super easy! !